The Art Bead Scene editors have jumped in the ring this month and played along to create beads and jewelry for the October Monthly Challenge. 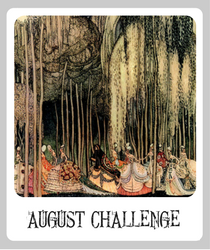 We love creating for the challenge just as much as you - the artwork for each month is filled with inspiration. It's fun to see how so many different creative minds interpret the same source. Don't forget this month we have switched things up a bit with a Pinterest board to enter your photos and a new category for beadmakers. You can read about this month's challenge here. 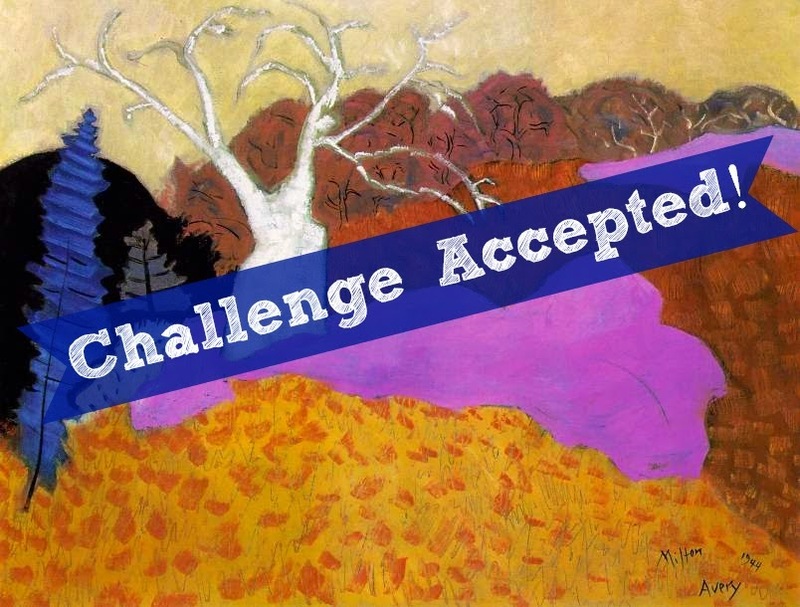 Have you started your challenge piece? If not, pull out those beads - we want to see what you make! 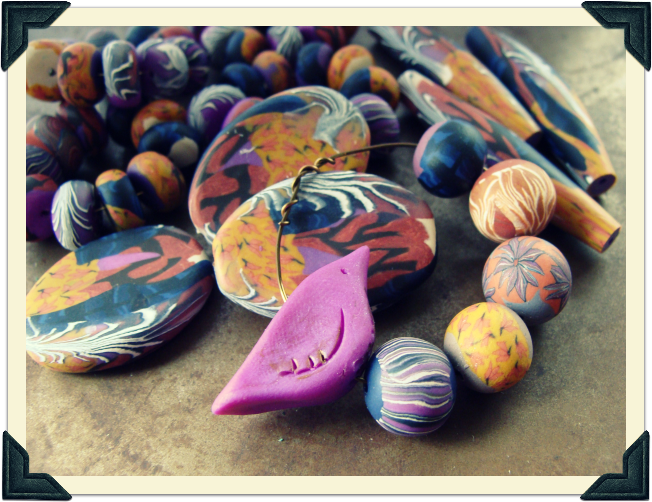 Please visit all the Art Bead Scene editors blogs for our Challenge Blog Hop Editor's edition! Well, I like the painting a little better as interpreted in Heather's beads than the actual painting.